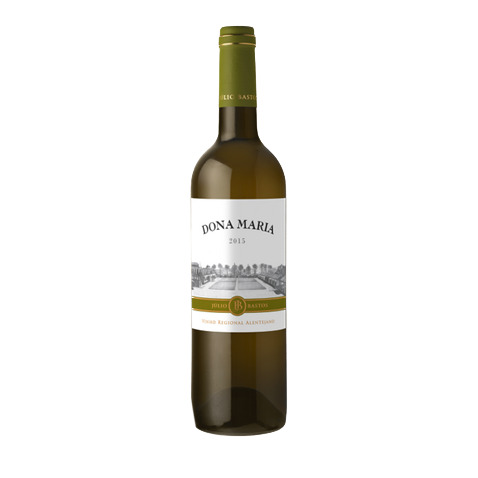 The winery Dona Maria Vinhos elaborates this Dona Maria Branco 2017 (£8.32), a white wine from Alentejo that is based on 2017 viosinho, antão vaz and arinto and shows an alcoholic content of 13%. 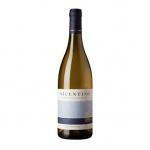 4 of 5 points is the average score of this white according to Uvinum users. - View: citrine green, shiny, slightly blonde. 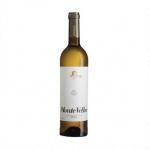 - Nose: tropical fruit, citrus aromas. 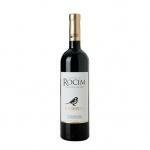 - Mouth: rich fruit flavor, well balanced, elegant acidity, fine and persistent. GRAPES: Arinto, Antão Vaz and Viosinho. PAIRING: fish dishes and white meat. 16,5 pts Revista de Vinhos - Tropical fruits with hints of citrus fruits. 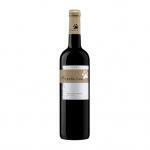 Rich flavour of fruits with a good balance of acidity, elegant with a refined persistent finish. 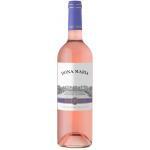 I usually buy this white Dona Maria Vinhos online, at Uvinum. This 2015 has a very clear golden colour. Fresh lemon and apple aromas. It felt very fresh in the mouth. 16 pts Revista de Vinhos - Tropical fruits with hints of citrus fruits. Rich flavour of fruits with a good balance of acidity, elegant with a refined persistent finish. It goes well with a chickpea salad. At a dinner with other couples. It is a very light yellow, almost transparent. It smells of lemon and apple. 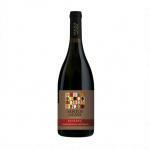 Fat wine with red fruit flavours. If you want to buy Dona Maria Branco 2017, at Uvinum you will find the best prices for Alentejo white wine. 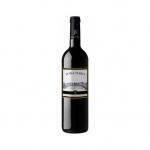 You can buy it at Uvinum, comfortable from your couch and with all the guarantees. We offer more than 59.000 products for sale which vaults us to the top of the mountain in selling wine, beer, and spirits in Europe thanks to more than 38.000 customers who shop at Uvinum.